In this section of the Zohar we read how Rabbi Shimon shook the upper levels with his words and ‘forced’ all of them to come down to Malchut. Upon his call, the Tree of Life vibrated, meaning generated the energy that went down to Malchut. 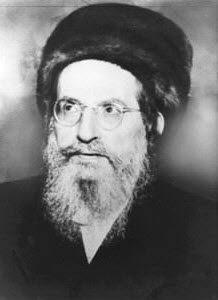 Rabbi Shimon declared that his request is neither for him nor for his father and mother but for the Holy Shechina. Instantly, all the armies of angels, transformed themselves from a resting state in the Tree of Life to a flow of energy revealed in the Malchut through the sacred letters. We should appreciate the work of Rabbi Shimon to draw the light from the supernal levels to the Zohar. Daily Zohar connection puts us next to Rabbi Shimon and his work.